Nani's next not a multi-starrer!! 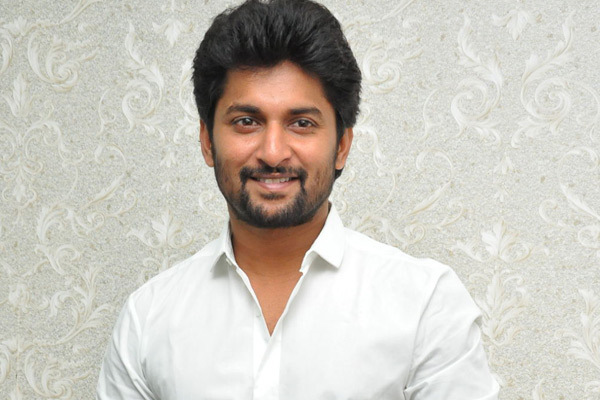 Home Movies Movie News Nani’s next not a multi-starrer!! Nani’s next not a multi-starrer!! There were talks that Natural Star Nani and Dulquer Salman are soon teaming up for an action thriller which will be directed by Mohan Krishna Indraganti. The film’s producer Dil Raju too confirmed the news but things have changed completely now and the project has been kept on hold. As per the latest update, Mohan Krishna Indraganti is coming up with a fresh script now. Nani gave his nod for the script recently and the regular shoot commences from the second half of this year. Dil Raju is finalizing the budget and the pre-production work is currently on. There are also talks that Nani will co-produce this film and an official announcement is awaited. Nani wrapped up the shoot of Jersey and is holidaying in USA currently. Previous articleCabinet expansion on Vasantha Panchami?